FOR SALE IN A DESIRABLE MYSTIC POINTE TOWER 500. HAS A MAGNIFICENT WATER VIEWS FROM EVERY WINDOW, BEST SCHOOLS FOR YOUR KIDS, WASHER AND DRYER IN THE UNIT. 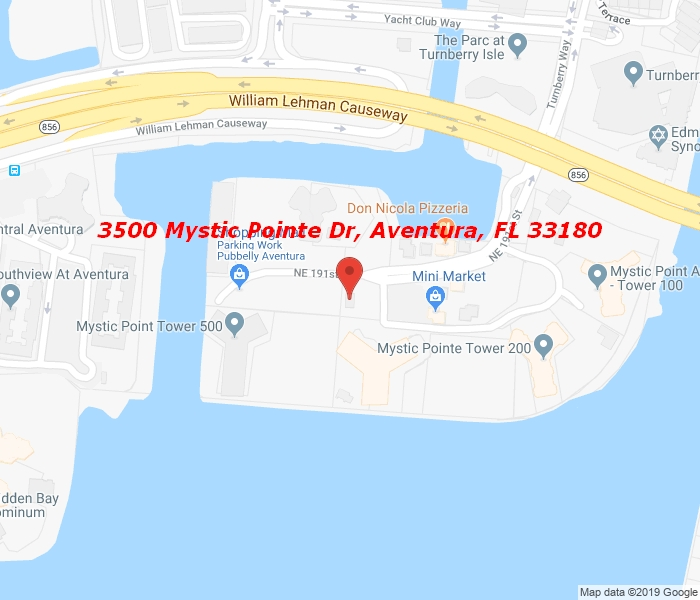 MYSTIC POINTE 500 HAS THE BEST SPA, WATERFRONT JOGGING PATH,FULLY EQUIPPED GYM, EXERCISE CLASSES, PRIVATE TRAINER, HEATED POOL, TENNIS, RELAXING SITTING AREAS. MINI MARKET, HAIR AND NAIL SALON AND MUCH MORE TO OFFER ON THE PREMISES. SCHEDULE AN APPOINTMENT TO SEE THIS BEAUTIFUL,UPGRADED UNIT. The unit is currently is rented!